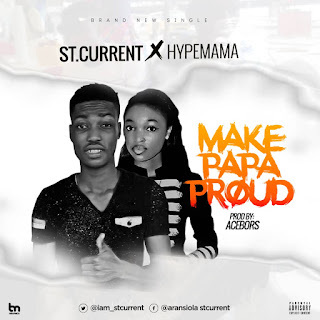 ARANSIOLA VINCENT an afro pop act with stage name st.current teams up with his junior sister ARANSIOLA BEATRICE popularly known as hypemama (an online music promoter /female blogger) to appreciate the effort of fathers ! 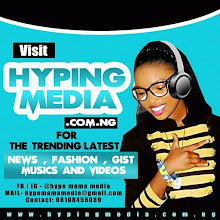 Its obvious that most artistes do songs for mothers alone not considering the massive effort of the father ! Here is a song that will motivate you to hustle hard and take good care of your father! In anything you do always have it in your mind that you want to make "MAKE PAPA PROUD"